Beautiful 2/1.5 home ready for a new owner. Open floor plan and ready to move in, Home has been updated with complete new kitchen and baths. New paint inside and out, and new landscaping. Home shows beautifully. 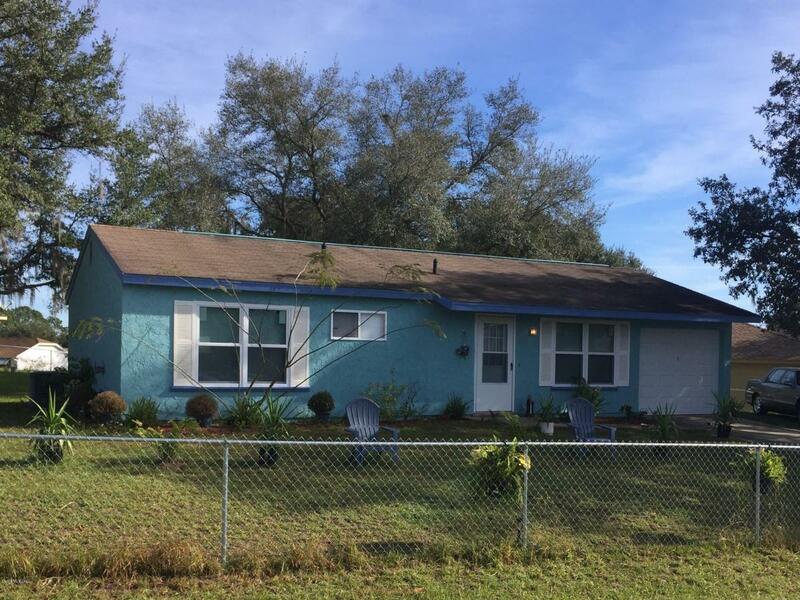 Corner lot home with huge lot fully fenced. This Home is a Must See! This Perfect Starter Home. HOA offers a community center and pool for your entertainment.